For all cookie lovers the Crime and Cookie is the perfect juice for them. Because of the unique combination of flavors this is a MUST HAVE vape juice. You will find in every vapor cookies, vanilla custard, marshmallow and also milk. The vape will be sweet and smooth. 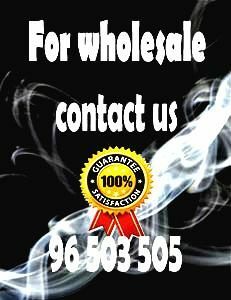 Finally here at vapemodbox you will find the BEST price.